Located in the heart of the quaint town of Solvang, surrounded by the vineyards and mountains of the beautiful Santa Ynez Valley. this cozy location showcases Solvang's Old World charm, while featuring bold flavors of Mexican-inspired, California classic dishes with an imaginative flair. 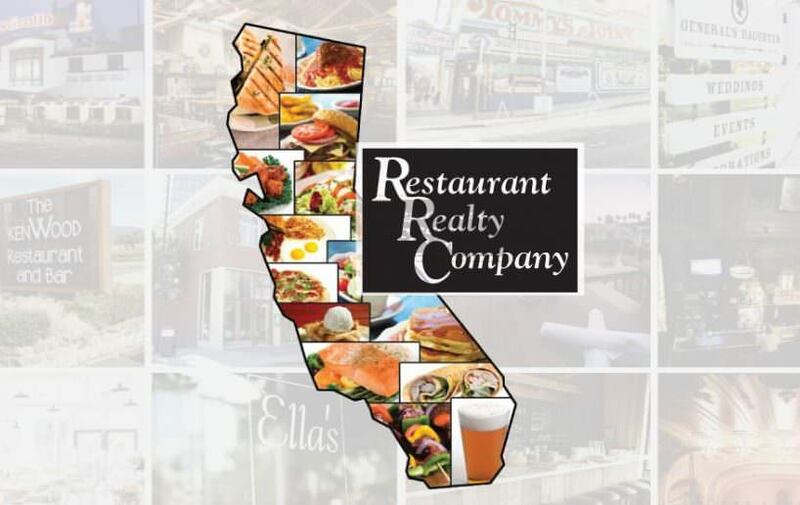 Customers come to enjoy the cozy dining room or patio, sip a cocktail or wine and sample a unique rendition of California's Signature cuisine. Easy to park location on a highly visible road. Beer/wine license and tenant-friendly lease terms. This rare gem of a restaurant opened its doors in 2014. The building was designed by Ferdinand Sorensen, who is known as the "father of Solvang Architecture". The restaurant has been completely remodeled with beautiful hand-carved beams. The previous restaurant on the site had a run of nearly 40 years. Equipment includes walk-in refrigerator, walk-in freezer, flat top grill, gas dryer, 10' hood, POS system, prep tables and much more.